If your business deals with seasonal demands and volume fluctuations, then using a 3PL for extra warehouse storage can prove a helpful option for handling those high volume periods. For the next two months for some businesses are the busiest time of the year – representing the most significant revenue stream for the year. A seasonal company is often one of the most challenging businesses to operate. To develop an accurate, predictive model for fluctuating buying patterns is difficult. Many retailers turn to Nebraska Warehouse for this very reason. A third party logistics company like Nebraska Warehouse can help retailers optimize for seasonal fulfillment needs in an omni-channel marketplace while increasing profitability and efficiency. By outsourcing to an experienced supply chain partner, you have access to a multitude of storage capacity and space options. Whether you require the storage and distribution of dry good, temperature-controlled perishables or bulk manufacturing/construction materials, a quality 3PL can provide the options necessary during seasonal surges. A 3PL also brings years of experience and various value-added services to best server your business’ every changing needs. Outsourcing your warehouse storage during seasonal volume surges allows you to better predict costs, because once your increased storage needs are met, your costs return to pre-fluctuation levels. No need to acquire expensive long-term options that remain unused during normal volume levels. 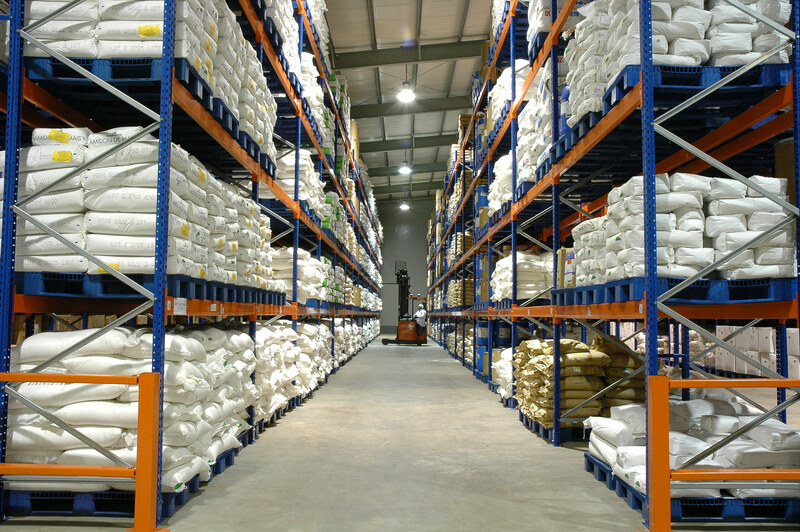 At Nebraska Warehouse, we provide both contract or leased space for your warehousing needs. Effective warehousing practices are tough enough. Utilizing commercial storage during these high demand seasonal periods allows you to concentrate on your core business needs. A seasoned 3PL provides more than just storage opportunities. The right 3PL assists you with distribution, transportation, and packaging during any sales surges and is flexible enough to handle the unpredictability during surge periods. For fulfillment solutions that allow your business to maximize profitability and remain uninterrupted in times of growth, contact Nebraska Warehouse.